The Catholic Educational Association of the Philippines (CEAP) Region 2, held its 4th Sports and Cultural Meet on March 3-4, 2018, hosted by St. Mary’s University, in Bayombong, Nueva Vizcaya with the theme: Manlalarong Katoliko: Huwaran Ng Pagkakaibigan. The event was participated in by the nine member schools of CEAP in the region. 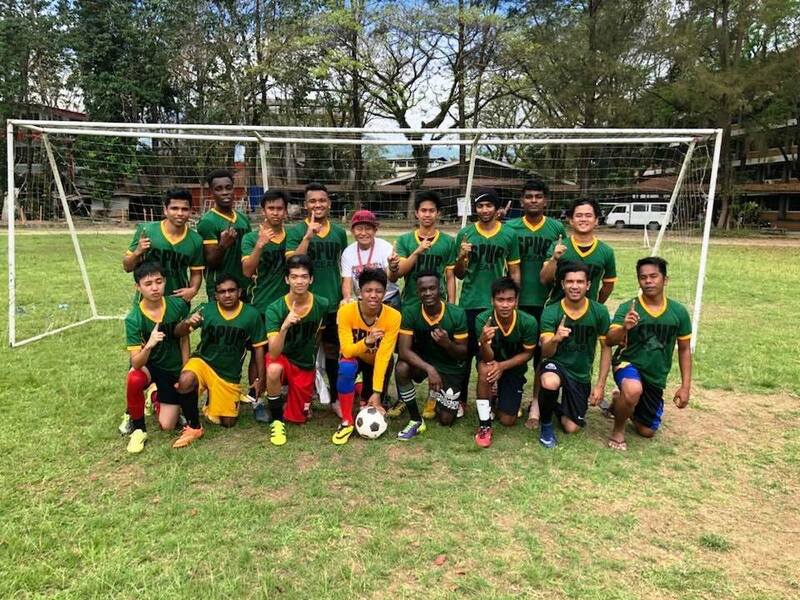 SPUP’s football team composed of Filipino and foreign (Indian, Nigerian, Timorese, Chinese) students, (Daniel Ferreira Maubere, John Wayne Salmos, Sankey Samuel Kalleoy, John Gentle, Rahul Raj, Kevin Enryll Maggay, Akash Ani, Daniel Oke, Jirimiah Oluwasegun, John Louie Unida, Jervin Macarubbo, Richard Pauig, Garley King Simon, William Baccay, Jonathan Tan, and Ivann Maverick Iringan) maintained its record as they grabbed the CHAMPIONSHIP title for the second consecutive time. 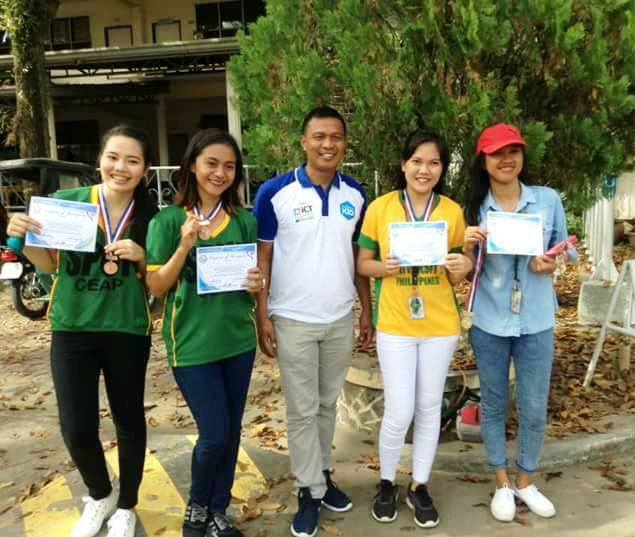 SPUP also clutched the following awards: Badminton CHAMPION (Men Division) and First Runner-Up (Women Division); Volleyball – First Runner-Up (Men Division) and Second Runner-Up (Women Division); and, Dance Sport- Second Runner-Up. Moreover, SPUP athletes brought home: 1 gold and 4 bronze medals from the Chess competition; and, 1 gold, 4 silver, and 3 bronze medals from the Athletics category.